When the December 2017 NPD Group data came out earlier this month, the biggest surprise wasn’t that the Switch sold 1.5 million units in the US. That was expected given its meteoric rise. No, the biggest surprise was the 3DS family, a group of handhelds everyone assumed was on the way out the door, sold a massive 700,000 units. That’s a crazy high amount this late in its life and proof there are still gamers willing to give Nintendo's near seven-year-old system a chance. If these new 3DS owners are looking for that great first title to pick up, I would absolutely suggest getting a Kirby game. Just not this one. Kirby and mini-games go together like Nutella and raspberry jam. Since Kirby’s Adventure, just about every game in the series has included a handful of sub-games. 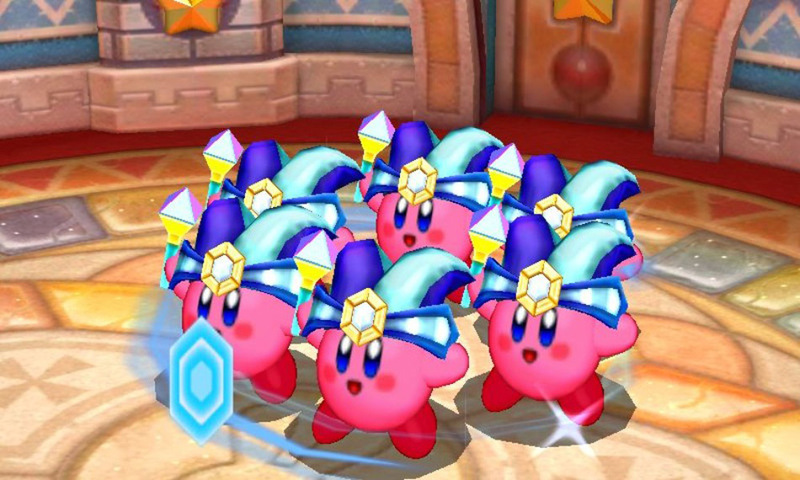 Kirby’s adventures have never been that long, so it’s always nice to see HAL pack as many of these fun additions as it can into every release. Of course, nobody is buying a Kirby title for these little diversions. They're there to complement the cute, charming story modes to work through that are the main draw of each entry. Without that, would anyone bother with Kirby? Nintendo is betting the answer to that question is 'yes' with Kirby Battle Royale. Don’t get me wrong there is a story mode here, but it’s made up entirely of the 10 mini-games that are at the front and center of the package. The campaign is pretty much only there to prepare me for head-to-head action in the local and online multiplayer modes. Throughout the story, I replay all of the mini-games a handful of times with slight adjustments made to the rules for added challenge. These rule changes are never overly cumbersome -- it’s still a Kirby game -- but they sometimes get me to develop new strategies I can take online. The 10 included are Battle Arena, Apple Scramble, Coin Clash, Crazy Theater, Attack Riders, Rocket Rumble, Ore Express, Robo Bonkers, Slam Hockey, and Flagball. The quality varies greatly between them, and several times over my weekend of play I find myself having to choose between three I just don’t enjoy. For the sake of this review, it’s probably best I rate each game individually. Despite each of these games having different goals, and 14 different copy abilities to experiment with, the way I win remains the same through nearly all of them: I just beat the hell out of my opponents. That’s perhaps where I find this whole package disappointing. 10 mini-games is not a lot and that number feels smaller when several of the games are so similar. 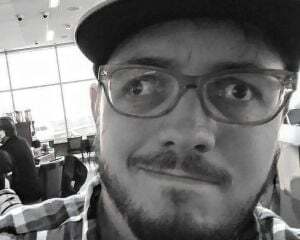 Battle Arena, Rocket Rumble, Ore Express, Coin Clash, Crazy Theater, and Slam Hockey are all cut from the same cloth and my strategy of “mindless attacking” remains suitable in each of those games. More diverse challenges like Flagball and Robo Bonkers would have done this title well. Taking them online doesn’t exactly turn every turd into a diamond, but I find the addition of real people greatly affects a game for the better. This is where the long-term potential of Battle Royale lies. Playing against three other players online works swimmingly with only small bits of slowdown to contend with on certain games. When I win, I raise my rank and score me coins I can use to unlock extra costumes, music, power-ups, and more. I’ll admit right now I know I’m not the target demographic for this game. It’s for kids, but just because something is aimed at a younger generation doesn’t mean it shouldn’t put forth its very best effort to be a worthwhile experience. This isn't a bad game and some of the activities can be quite fun when played with real people. 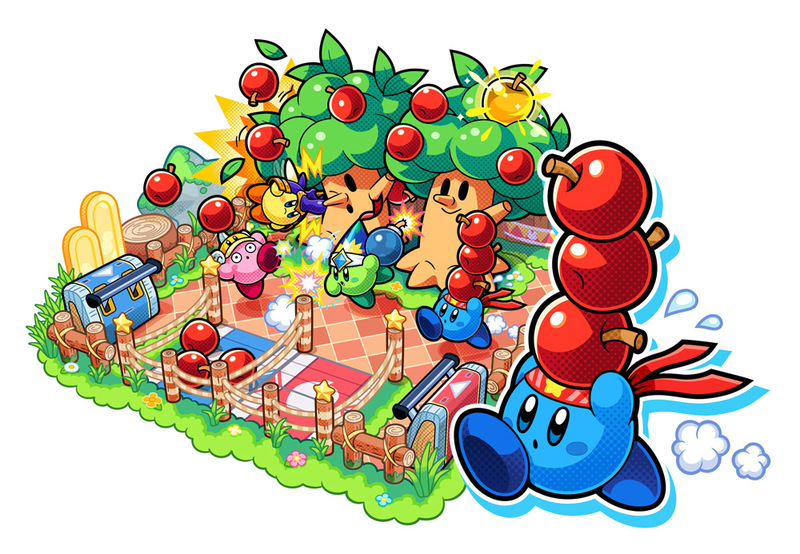 But these sub-games have always been the side-dish to the single-player main course, and without a worthwhile entrée, Kirby Battle Royale feels deficient.